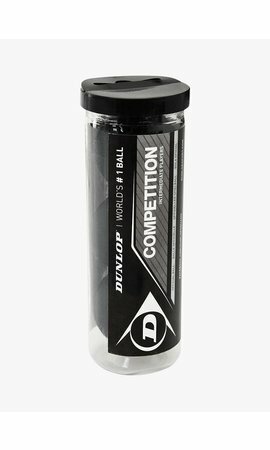 Are you looking for a racket that gives you nothing less than maximum control over the game? Then the Wilson Tour 138 BLX is your choice. This racket from the top line of Wilson has a classic frame with a bridge and a relatively small racket blade of only 467 cm2. In the small sweet spot (= the ideal spot to hit the ball) you have phenomenal precision and with the Wilson Tour 138 BLX you can place the ball extremely accurately. The frame weighs only 138 grams and is head heavy. During a swing, the extra weight in the top of the Wilson Tour 138 BLX increases racket head acceleration, enabling you to generate more power. The applied BLX technology gives you an unprecedented feeling over every shot. Unwanted vibrations are greatly reduced by basalt fibres woven into the frame. The Wilson Tour 138 BLX is strung with the high-quality Sensation Strike string and the racket stays firmly in your hand during the game thanks to the Exact Tack grip. 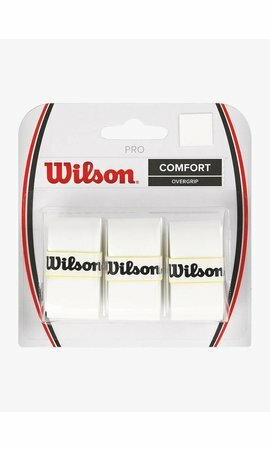 The racket comes with a ½ cover in which you can safely store the Wilson Tour 138 BLX. Maximum control over the game.